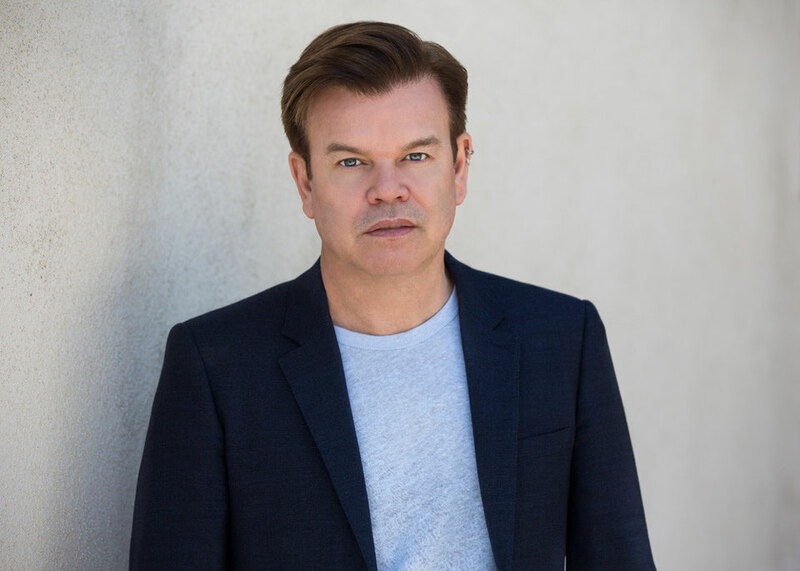 Perfecto Records, the label run by DJ/producer Paul Oakenfold, celebrates its 25th Anniversary at The Gallery on Friday 9 October. This is a landmark event for club night, following its 20th anniversary celebrations this year, and the birthday festivities continue by welcoming Oakenfold’s record label which was in fact established five years prior. Perfecto has made a decent contribution to the evolution of electronic music since its inception back in 1989. Founded by Brit Award winner and former World’s No. 1 DJ, Perfecto began at a time when house music, rave culture and the Balearic scene were all in full bloom, scenes that Paul himself helped create. Oakenfold has enjoyed a 30 year career in music including being the A&R man at Champion Records signing hip hop and house acts, being largely responsible for putting Ibiza and Goa on the musical map and bringing Balearic and acid house to the UK which gave rise to the rave scene. The DJ went on to DJ at Spike Island with The Stone Roses, one of the seminal moments in UK music history, and produced the Happy Mondays album ‘Thrills ‘N’ Spills & Bellyaches’, which defined the spirit of the Madchester generation. He has also remixed a huge plethora of artists from The Cure to U2, Madonna to The Smashing Pumpkins and many more. This event is not just to commemorate 25 years of Perfecto Records, but also to celebrate Oakey’s affinity with electronic music and close association with The Gallery. An ambassador for the night since its early days at Turnmills in Farringdon and Ministry of Sound, when The Gallery was considered essential testing grounds for all music signed to the ‘Perfecto’ imprint. Expect to hear anthems by ‘Planet Perfecto’ and ‘Grace’ amongst others blasted out for a musical trip down memory lane. The line up features Tilt (DJ set), Quivver, and Blazer supporting Paul in The Box, with special guest Seb Fontaine joining residents Gavyn Mytchel, Drazen, Jay Deep, and Craig Turner in 103.